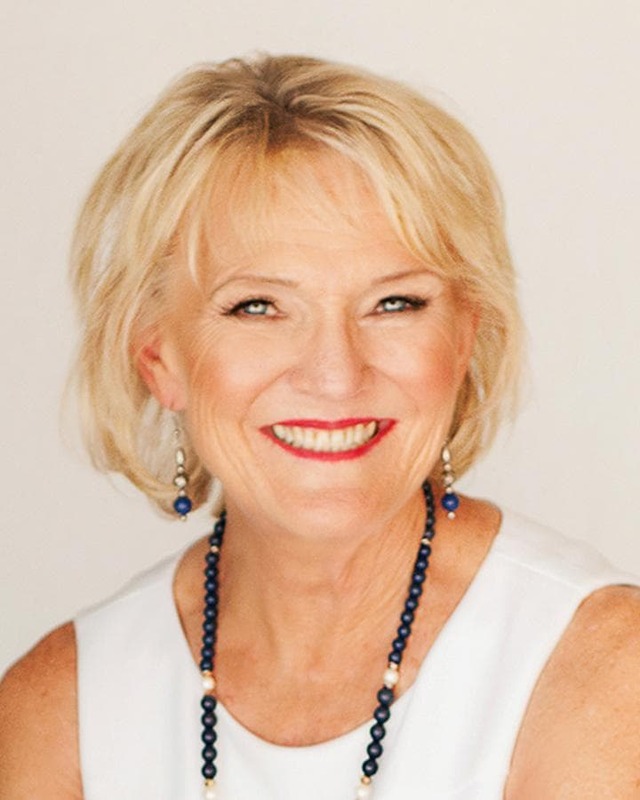 Speaking | Dr. Debra Dupree, Relationships At Work, Inc.
Debra is a dynamic and engaged speaker, never failing to excite her audience. She has nearly 30 years of professional experience as an accomplished corporate consultant and keynote speaker. Companies such as Teradata, Yamaha, Stanford University, Cal Western School of Law, and the Department of Navy have called upon her to “train their trainers” as well as coaching leaders at every level around the world. Debra is a Business Coach and Relationship Consultant delivering leadership solutions to organizations, teams, and individuals. She designs and implements training programs for professional development, and guides organizations through strategic change. You won’t be disappointed when Dr. Dupree is leading your group! Nothing but spectacular results flow from her guided interaction! I would recommend Dr. Dupree to anyone who is seeking to improve the quality of their interpersonal relationships and a deeper understanding of how to know oneself and interact with others. Her many years’ experience in the arenas of leadership and mediation make her a credible professional. I highly recommend her expertise to business owners and executives. When you do this for your organization, people are motivated by the investment made and opportunity to learn. This in turn leads to profitability in so many ways! It’s time to invest in both your human and financial returns. Have an upcoming conference, retreat, or client appreciation luncheon? Let me know what you want and how you want it delivered. One-hour, two-hour, full-or-multi-day format? Or don't even leave—I provide webinars, too! Webinars and one- or two-hour formats are designed to provide information. Need skill development? Half-day and longer training sessions are designed to deliver. Contact me to talk about your specific needs and training objectives.